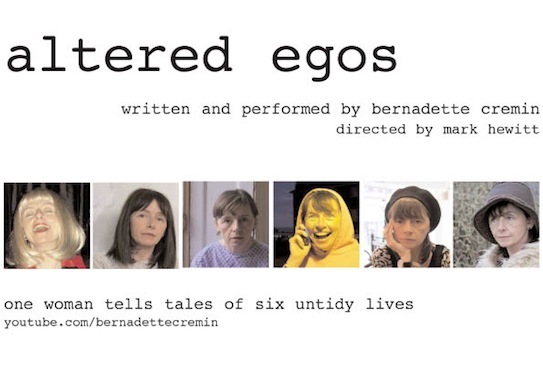 Mark Hewitt directed award-winning poet/performer, Bernadette Cremin, in Altered Egos, a one-woman show in which the writer inhabits 'six untidy lives', opening a window into their worlds. 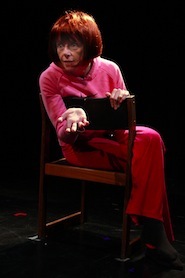 These are the stories of survivors; vulnerable characters “undaunted in the face of everything life throws at them”. 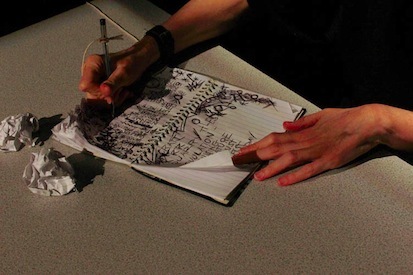 The work was previewed during March 2012 at New Venture Theatre, Brighton.